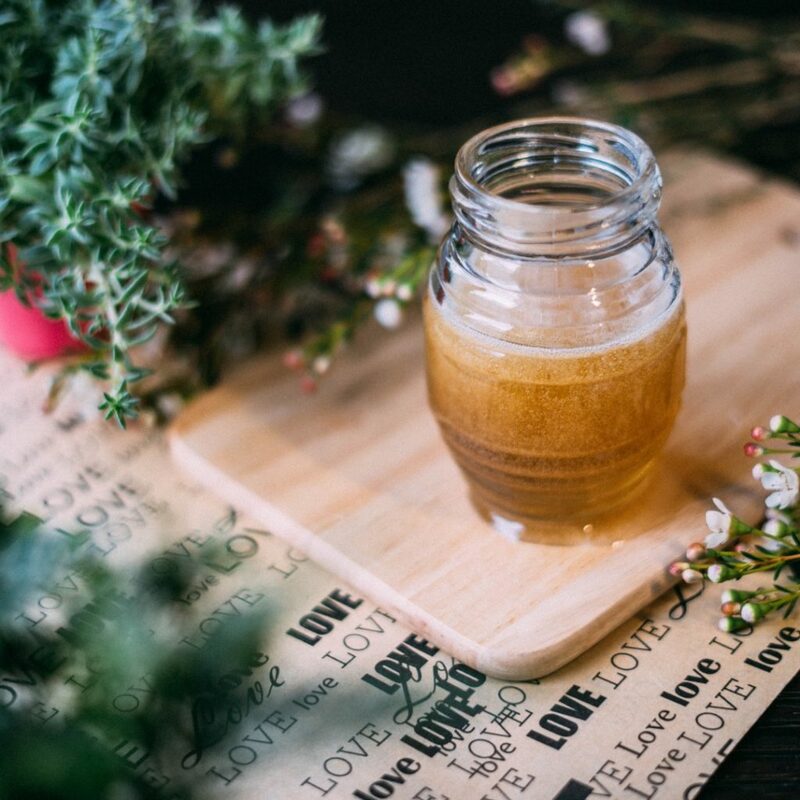 The class is a demonstration on how to brew mead at home with basic equipment, which ultimately empowers even the novice to begin fermenting their own medicinal beverages. The class includes discussion and hands-on components, giving the students a “feel” for fermentation. We will also sample previously made beverages that are not limited to mead, and potentially includes Kombucha, Kvass, and Kefir. This event offers insight into the ancient practice of fermentation. Fermentation predates distillation by 2,000 years and was the primary way of concocting herbal plants (and their constituents) into bio-available medicines that have a lasting shelf-life. INSTRUCTOR Thomas Cooper joins us from Boone, where he lives with his sweetie and son. His background includes a degree in Sustainable Agriculture as well as studies in primitive skills, foraging and wild-crafting plants, fermentation, and bird language. $25. Limited to 15 people.